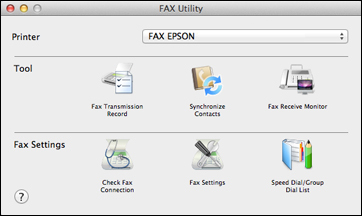 How do I create a header for my faxes? 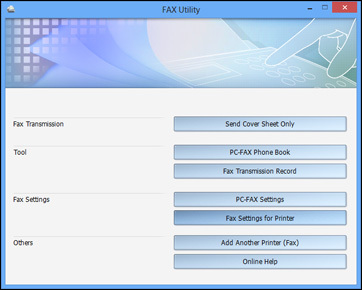 You can set up your fax header and select your fax settings using the FAX Utility for Windows. Windows 8.x: Navigate to the Apps screen. Windows (other versions): Click or Start > Programs or All Programs > EPSON Software. 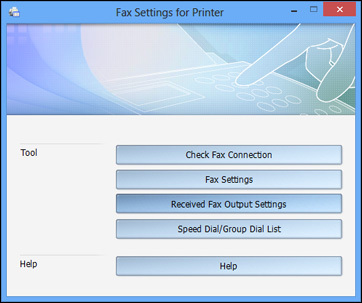 Follow the prompts that appear on the screen to enter your fax header information and select your fax settings. 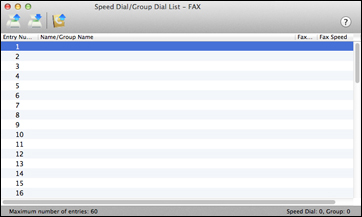 Note: For detailed information, select the FAX Utility Help option. In the Apple menu or the Dock, select System Preferences. Select Print & Fax, Print & Scan, or Printers & Scanners, select the FAX option for your product, and select Options & Supplies. Select Utility and select Open Printer Utility.